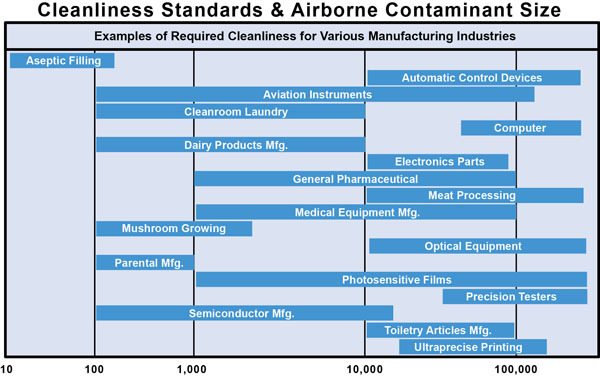 How Are Cleanroom Standards Determined? The number and size of particles allowed in the room determines the classification of air cleanliness. 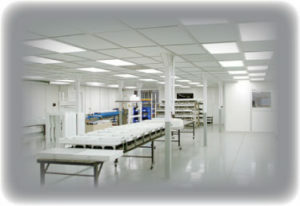 As the process in the cleanroom grows less critical, greater quantities of invisible particles may be present without risk, thus the numerical classification of the cleanroom will be higher.The simple designations of the early U.S. Federal Standard 209, in which a class number was a statement of the number of 0.5 micron particles per cubic foot of air, are gone. Although Federal Standard 209 is most commonly used in the United States, it is now officially retired as of late November, 2001. The ISO 14644-1 document became mandatory in the European union on November 1, 1999 and is now the worldwide baseline measurement for cleanrooms. Organizations with ISO 9000 certification are now required to utilize ISO 14644-1 for defining clean spaces. During the initial quotation, design and engineering phases our staff will make the calculations necessary to achieve the desired ISO or U.S. Federal Standard 209 Class. The correct quantity of HEPA or ULPA grade filters will be selected using air changes per hour as the most effective method for meeting class requirements. Right from the start our staff will work with your technical staff to determine if extra-ordinary design issues must be addressed. Customers with in-house contracting or installation capability appreciate the simplicity and easy installation of the Legend Cleanroom Systems. A network of Authorized Installers enables Clean Rooms International to offer complete installation services. Testing and certification by an independent contractor can be arranged as well. 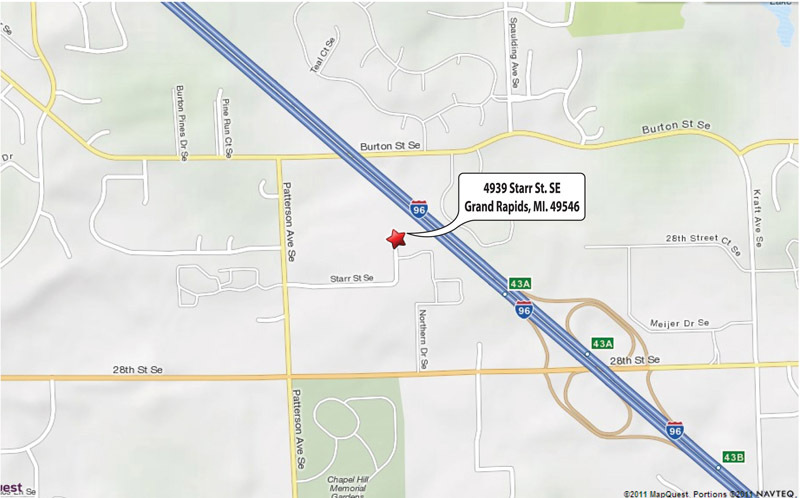 Whether you choose to install a room yourself or use a CRI Authorized Installer, our staff serves as a liaison and guides the construction or installation process. Conventional construction becomes a permanent part of the host building and requires the straight-line method of depreciation over as long as 39 years, depending upon current law. A shorter depreciation life for the modular cleanroom results in a quicker write-off and faster payback for the cost of the room. Modular cleanrooms built from our Legend Cleanroom System can qualify for accelerated depreciation vs. conventional construction. Consult with your accountant to determine if favorable depreciation rules apply to your purchase of a Legend Cleanroom System. Maximum concentration limits (particles/m³ of air) for particles equal to and larger than the considered sizes shown below. Note: Uncertainties related to the measurement process require that concentration data with no more than three significant figures be used in determining the classification level.